Wildlife in Scotland has weaker protection against damaging developments than wildlife in England and Wales, according to emails released by the government’s conservation agency, Scottish Natural Heritage (SNH). The Ramsar Convention, adopted in 1971, is meant to protect rare animals, plants and insects in rivers, lochs, coastal areas and peatlands. There are 51 sites designated under the convention in Scotland, including major firths, coastal zones and peat bogs. But internal correspondence released under freedom of information law – and published by The Ferret – reveals that the way the convention has been interpreted by the Scottish Government gives wildlife at the sites less legal protection than that given by the Westminster government. In England the sites are given tough, international safeguards against damaging activities, but in Scotland their protection is covered by weaker nature conservation designations. This means that whole groups of species, such as bugs and butterflies, can be left unprotected. The Royal Society for the Protection of Birds in Scotland is so alarmed by the revelation that it has written to Scottish ministers demanding urgent clarification. “Scotland’s Ramsar sites are some of the most diverse and productive wetland habitats in the world,” said the society’s senior conservation planner, Kate Bellew. “In England, Wales and Northern Ireland, there are strict tests which have to be met before any development can go ahead on these sites, and compensatory habitat must be provided,” she added. Bellew was particularly worried that some of Scotland’s most precious wildlife sites could be given a lower level of protection than sites in the rest of the UK that have the same Ramsar designation. “We must not see Scotland’s wildlife lose out in a race to the bottom,” she warned. The SNH emails were obtained by Not Coul, a local group opposing a controversial golf development at Coul Links near Embo in East Sutherland. SNH has objected to the development. 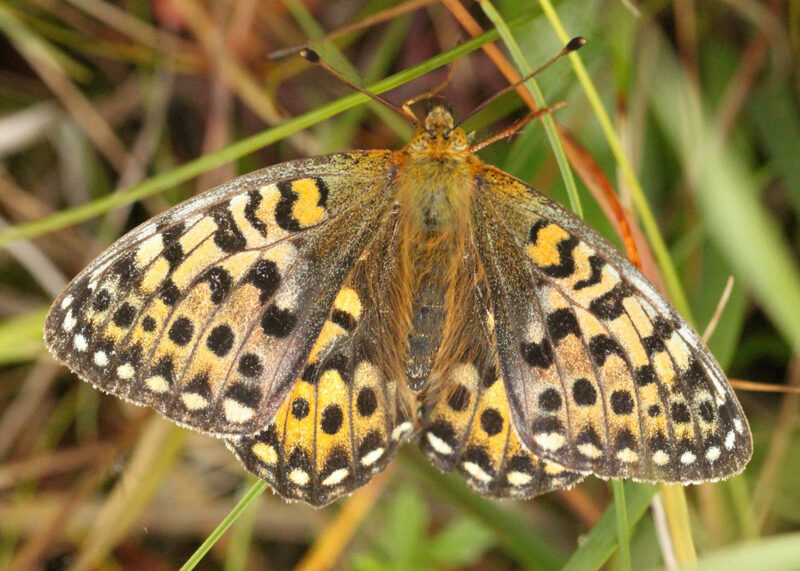 The emails show SNH realising that two key features at Coul Links – insects and certain types of plants – were not covered by its designation as a Ramsar site. In January SNH officials were attempting belatedly to add them. “The gaps in protection for wildlife at Coul Links are stark and point to a shambles in the legal organisation of protection,” said Not Coul’s chair, Dr Tom Dargie. The Scottish Wildlife Trust pointed out that Scotland took pride as a leader in applying the environmental protections that stem from international treaties such as the Ramsar Convention. “It’s vital that the Scottish Government ensures the full range of criteria for selecting Ramsar sites have been applied and that effective management plans are in place to prevent damage to the protected habitats and wildlife within these areas,” said the trust’s senior policy officer, Bruce Wilson. SNH did not respond to a request to comment. The Scottish Government pointed out that all Ramsar sites in Scotland were “co-designated” as Special Protection Areas for birds, Special Areas of Conservation or Sites of Special Scientific Interest. The Ramsar Convention is one of the world’s oldest environmental agreements. Named after the Iranian city in which it was adopted in 1971, it aims to protect wetlands across the globe from development and degradation. Wetlands are said to be some of the world’s most diverse and productive environments. As well as being home to many birds, plants and other wildlife, they supply all our fresh water. The Ramsar Convention entered into force in the United Kingdom on 5 May 1976. This led to the designation of 174 “Wetlands of International Importance”, covering more than 1.2 million hectares. Among the 51 designated sites in Scotland, are the Firth of Forth, the Firth of Tay, the Dornoch Firth, the Caithness and Sutherland Peatlands, Loch Lomond, Loch Maree and Rannoch Moor. One site in the upper Solway Firth is shared with England. Under the convention, Westminster and Holyrood are both meant to “formulate and implement their planning so as to promote the conservation of wetlands”. Ramsar sites can only be damaged if it’s in the “urgent national interest”. Photo thanks to Janet Graham CC BY 2.0, via Wikimedia Commons. A version of this story was also published in the Sunday Herald on 1 April 2018.